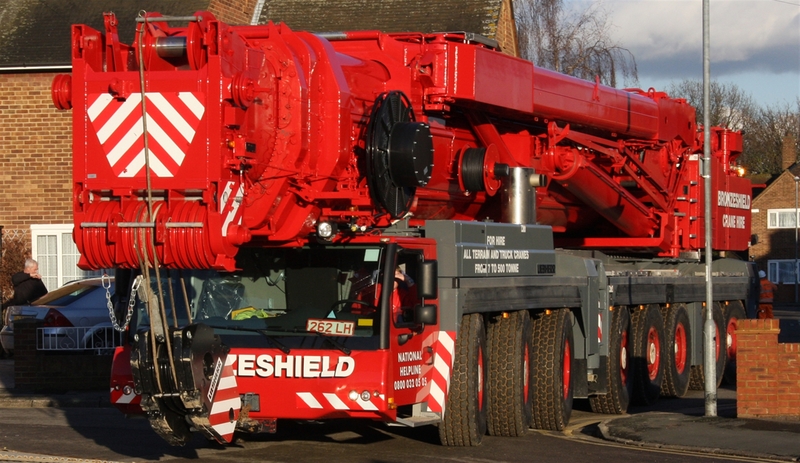 Bronzeshield Spierings SK-498-AT4 is a highly versatile 4 axle Mobile Tower Crane. 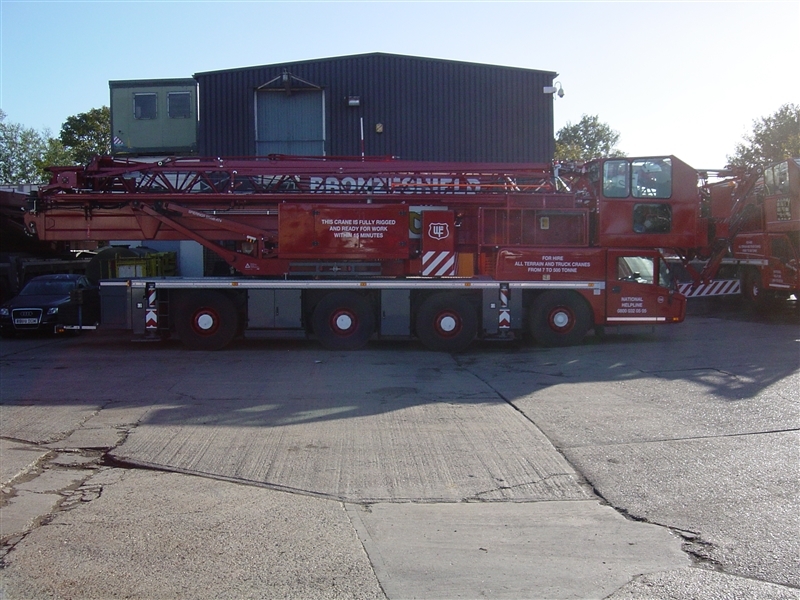 This crane is driven by road to your site and can be erected in 30 minutes. A cost effective lifting appliance which can be operated by remote control or from the crane cab. 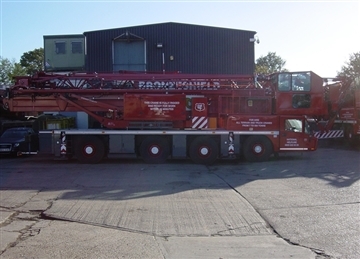 The most modern crane of this type available and at your disposal seven days a week. For more information click on PDF Down load.